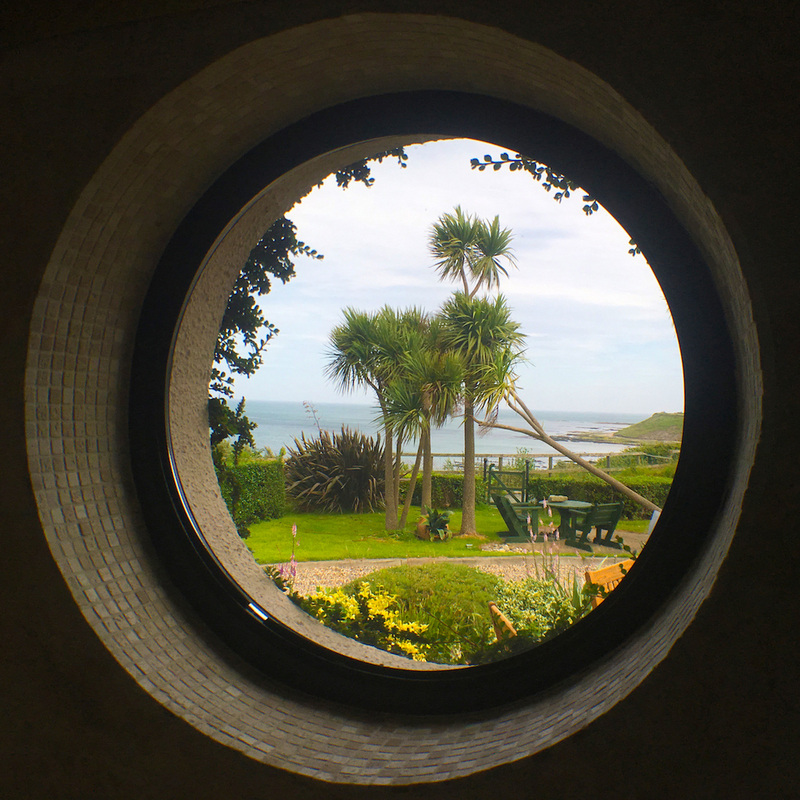 Clifford House was built in 1898 as a Victorian summer house set in beautiful landscaped gardens overlooking the Irish sea. 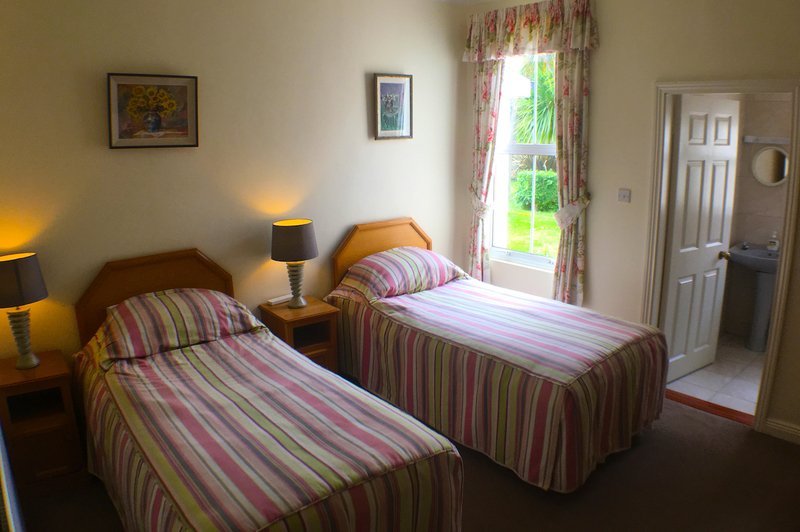 The house is family run and has a lovely relaxed ambiance as you arrive. 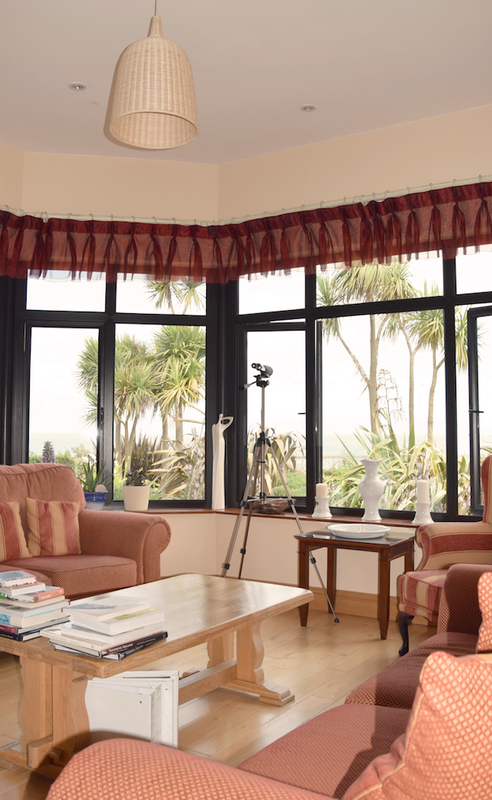 It has undergone extensive refurbishment to an exceptionally high standard. 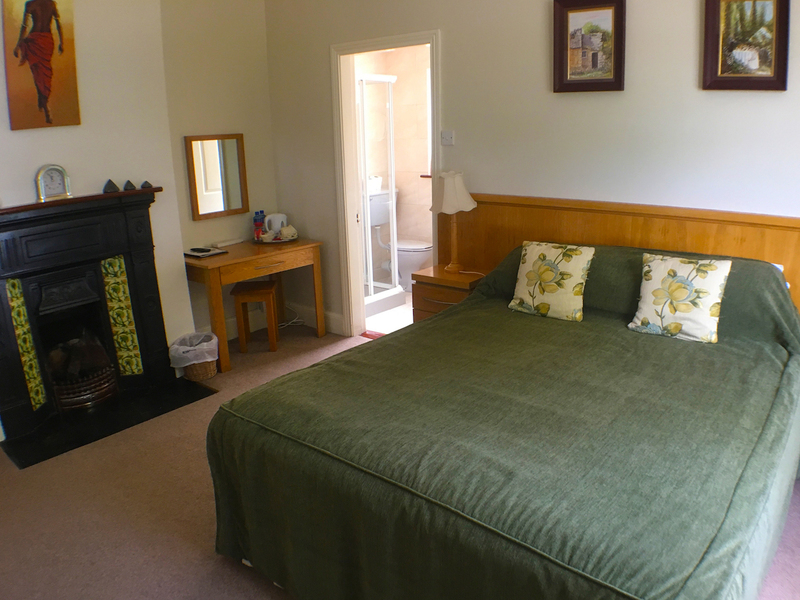 All of our rooms are En-Suite, a welcoming cup of tea or coffee is offered on arrival. 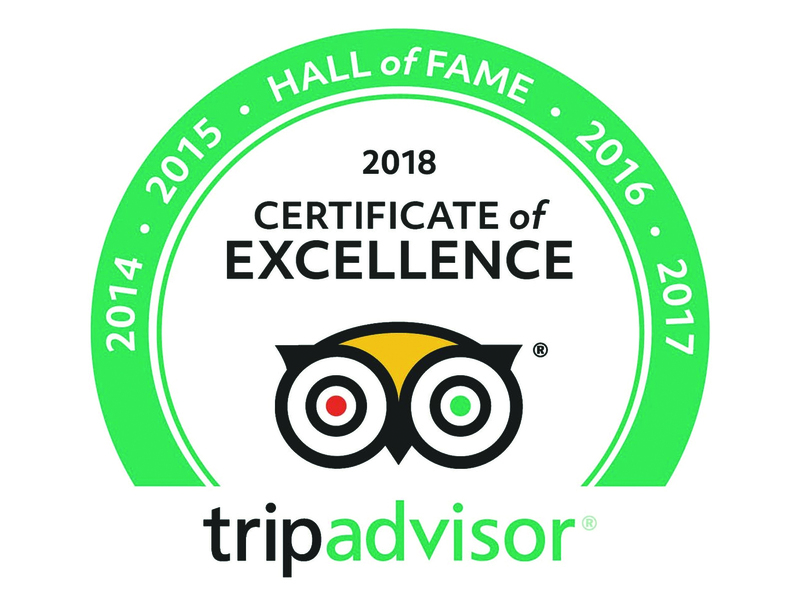 Guests also have full use of our T.V. 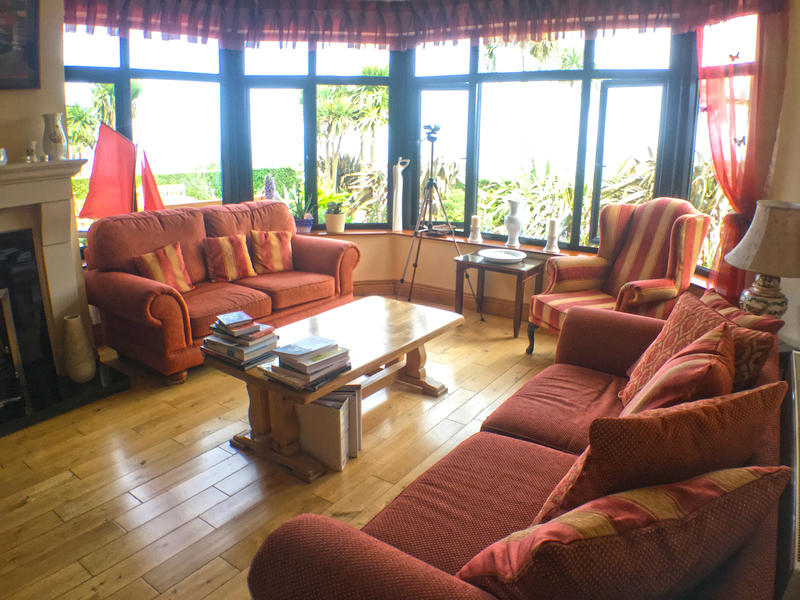 Room and Sun Lounge where you can enjoy stunning views of the Rosslare coastline. 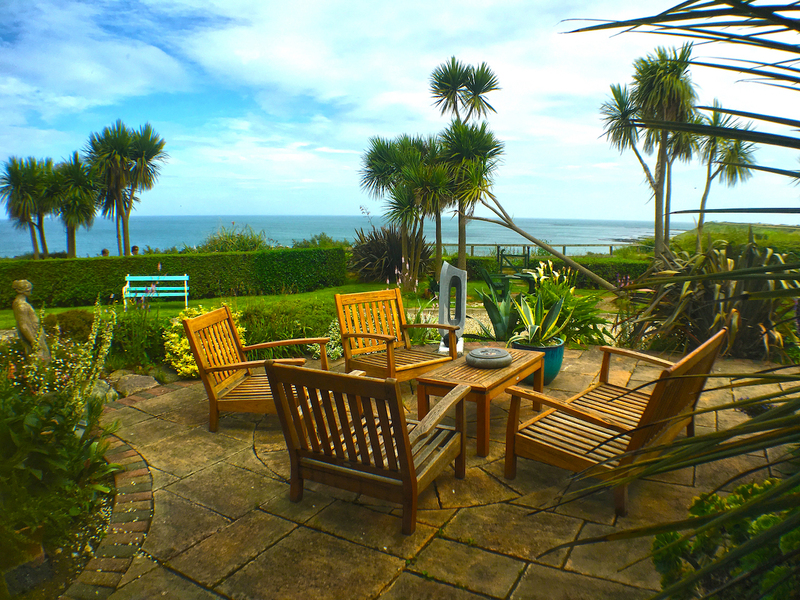 The beautifully landscaped gardens overlook the sea and is a lovely place to sit, have a drink, read a book or simply relax and take in the views. 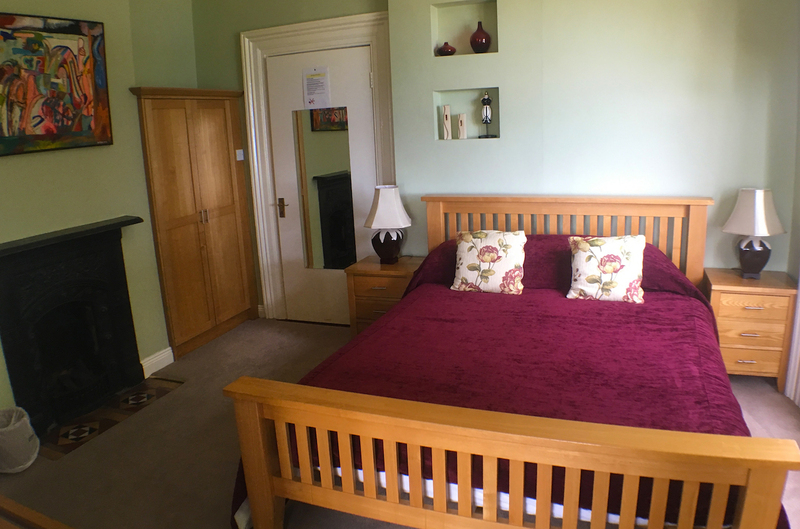 A feature of the house is the panelled hallway which is from an old Wexford Schooner.